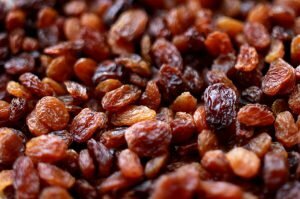 Home Live Longer Health Benefits of Raisins: Is It Really Beneficial? 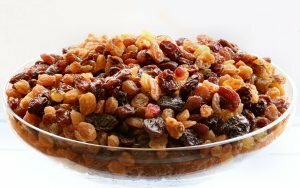 Are raisins good for the health? They may look very simple and unpalatable with wrinkled appearance and dry texture, but they are one of the better choices and substitutes for some-candies and sweet products that have so many sugar content. Not only that it can satisfy your sweet tooth, it also has amazing health benefits. The health benefits of raisins include the treatment for sexual dysfunction, fever, anemia, acidosis, constipation and more. Furthermore, raisins have also been famous because of its help in healthy weight gain, eye health, bone density, and dental care. Raisins are obtained from dried grapes, this can either be dried through the sun or with the use of driers. In drying the grapes becomes black, green, or gold in color. Grapes are favorite of most people, especially children. Furthermore, raisins are also being used widely in cultural cooking all over the world. Chefs also usually incorporate raisins in their dishes mostly in desserts. The raisings are also a good addition to health tonics, compact, and snacks, for those who love to go to mountains for camping and more. Raisins that are commercially grown are treated with sulfur dioxides to extend its shelf life and prevent any bleaching of colors and oxidation. This may cause an adverse reaction especially to those people who suffer from asthma and those who are sensitive to sulfite. This type of raisins are yellow-green in color and is large. It has a soft texture and a sour taste. Muscat raisings. 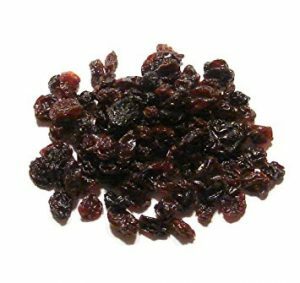 This raisins type are mainly used in baking. Monukka raisins. These have a dark color and are large in size. 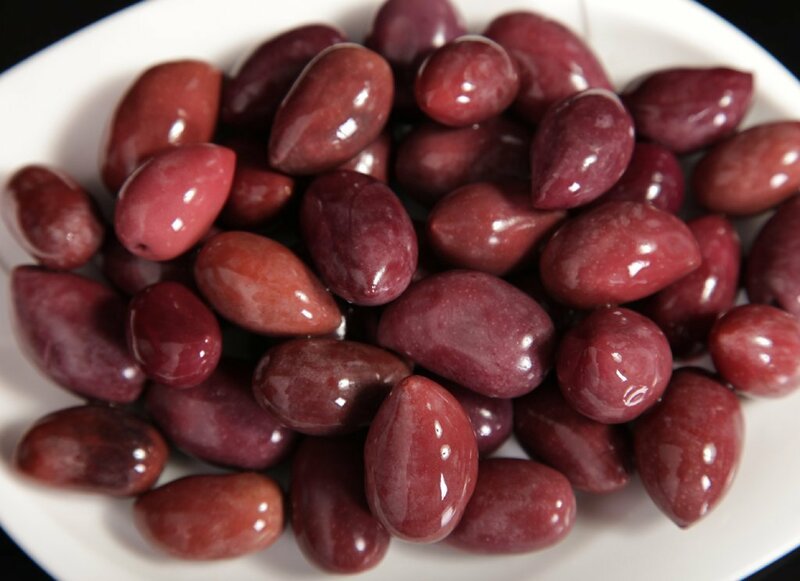 Health food stores are the ones that sell this kind of raisin. 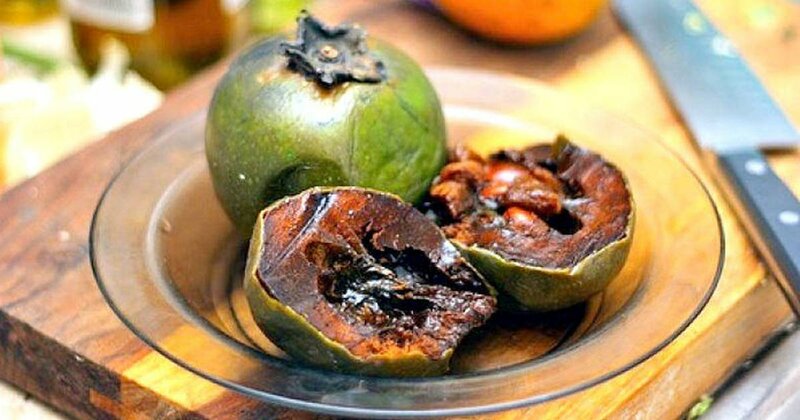 This is very dark in color, has no seeds, small, and are sour and tangy in flavor. Natural seedless raisins. These type of raisings are sun-dried and hence has dark brown color. Raisins contain a lot of nutrients and they also consider it to be healthy when you consume it in moderation. Some scientific studies also show that it has a lot of health benefits. But, one thing that you must look into raisins is its high content of calories and fructose. This means excessive consumption of raisins may cause some side effects, rather than giving positive effects on our health. Raisins are approximately 4 times richer in energy and nutrients than the raw grapes. Furthermore, there is also a lot more difference compared to grapes. The water content of raisins is five times lesser than grapes. Furthermore, the energy in raisins is about 5 times more than grapes too. Moreover, raisins also contain a relatively small amount of B vitamins. 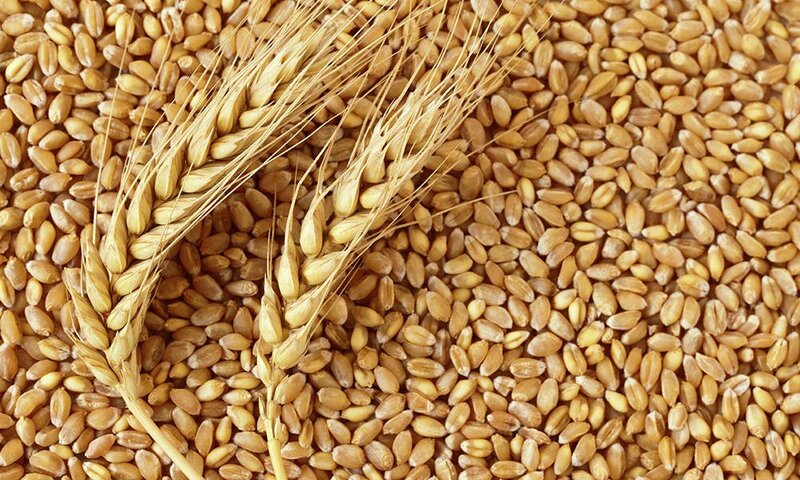 The B vitamins may help in the conversion of food into fuel to provide you energy. 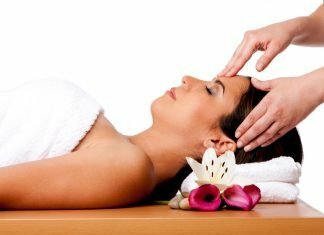 It is also beneficial in keeping the nervous system working. Eye care. The polyphenolic phytonutrients in the raisins contain antioxidants. 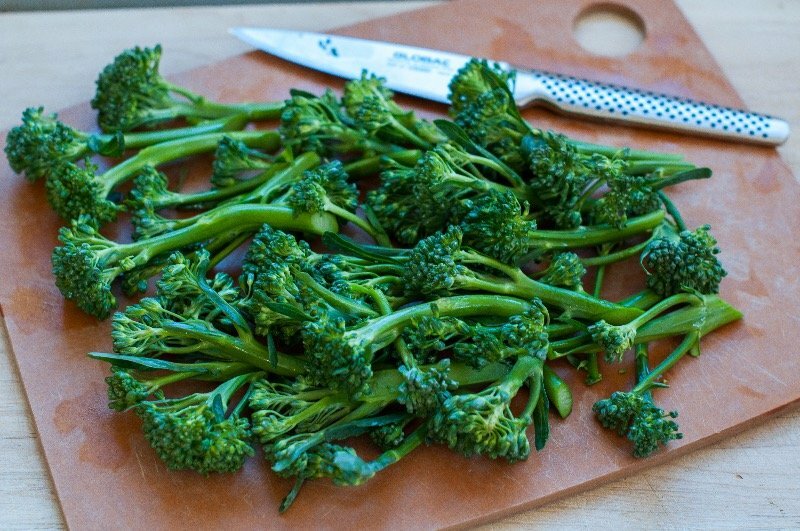 This certain phytonutrient helps in improving the ocular health. this is since it helps in protecting the eyes from getting further damages. Treat Anemia. Another one of the surprising health benefits of raisins is this –treating anemia. This is since raisins have ample amount of iron in it. 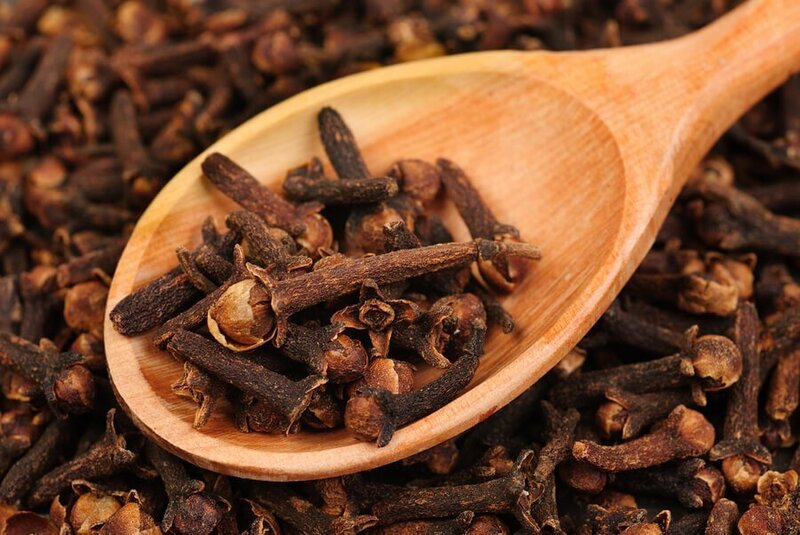 Furthermore, it also has many B vitamins, which are essential for the formation of new blood in the blood vessel. Controls diabetes. Raisins are beneficial in lowering the postprandial insulin response, meaning it helps in stabilizing the plunges or spikes on the insulin. Helps in reducing hypertension. Some say that raisins are beneficial in the reduction of blood pressure and protect the health of the heart. However, even though there are a lot of nutrients in raisins, the sole nutrient that is responsible for this benefit is the potassium. 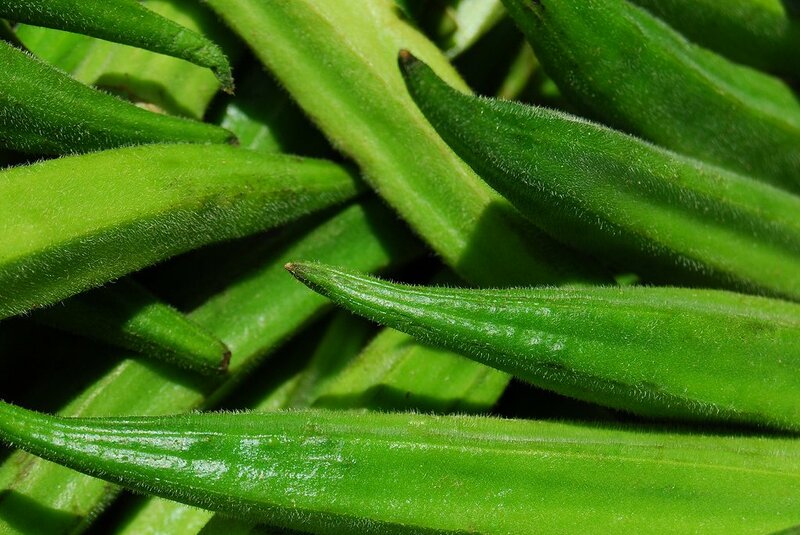 It helps in the reduction of tension of the blood vessels and reduces the blood pressure. Prevents cancer. This probably is one of the best health benefits of raisins. Since raisins are rich in catechins, it is beneficial in preventing the occurrence of cancer. Promote weight gain. Dried fruits like raisins are good for the healthy process of weight gain. This is since they are full of glucose and fructose, and has a lot of potential energy. Help relieve constipation. When you ingest raisins, the fiber content that is present in it shrinks. However, it begins to swell because of the natural fluids. 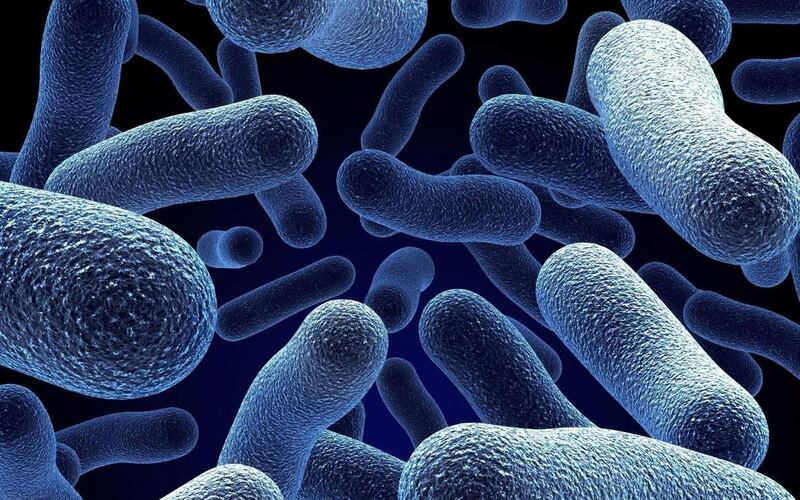 This will add bulk to the food that is moving through the intestines and provide relief from constipation. Previous articleHealth Benefits of Magnesium: Is This Possible?